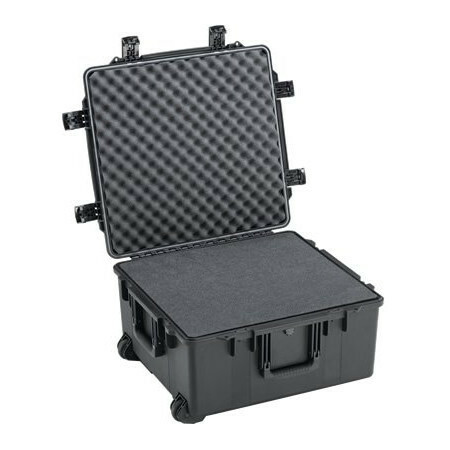 The Pelican Storm PC2875 is a premium transportation and storage case constructed with ultra-high impact composite HPX resin polymer. 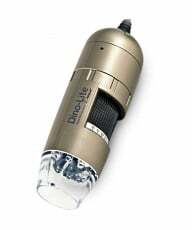 This provides unbreakable, watertight, airtight, chemical-resistant and corrosion-proof protection for your microscope. A 6.4mm neoprene o-ring gasket lines the opening and two easy-opening, double-throw latches ensures an airtight, water-proof seal every time. Egg-crate style foam lines the lid, a 1-inch foam pad lines the base and (5) layers of 2-inch thick Pick-n-Pluck foam offer complete customization and protection against shocks and bumps. Stainless steel hardware and padlock protectors add strength and extra security against theft. Ergonomic, over-sized rubber top and side handles make for comfortable handling, and a retractable tow handle and hard rubber transport wheels offer roll-away convenience when needed. 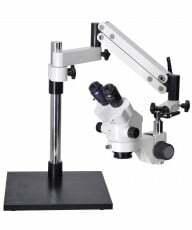 Ideal for the following compound microscopes: Meiji ML2000, ML5000, MT4000, MT5000 series. The IM2875 case is NATO-codified and tested to IP-67 (Ingress Protection)and Def Stan 81-41/STANAG 4280 requirements. NOTE: Returns are subject to a $125 foam replacement fee. 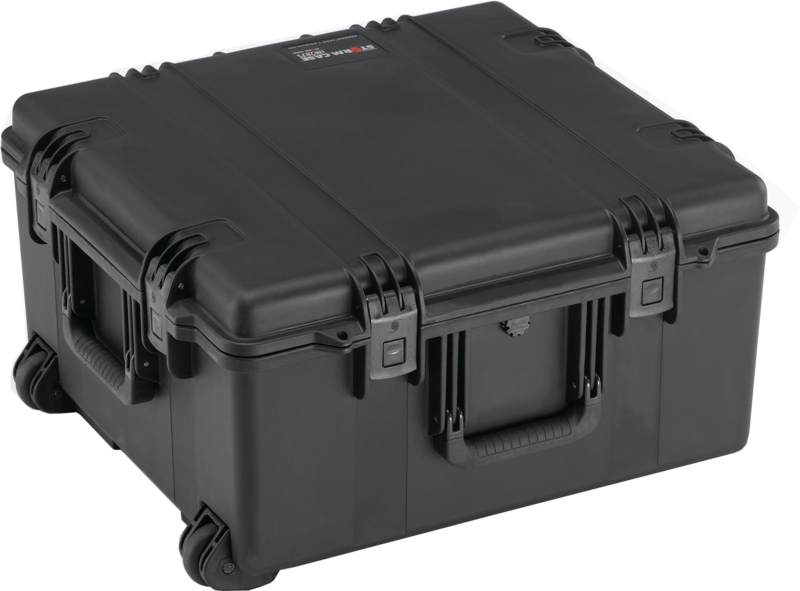 The Pelican Storm PC2875 is a premium transportation and storage case constructed with ultra-high impact composite HPX resin polymer. 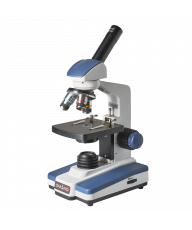 This provides unbreakable, watertight, airtight, chemical-resistant and corrosion-proof protection for your microscope. 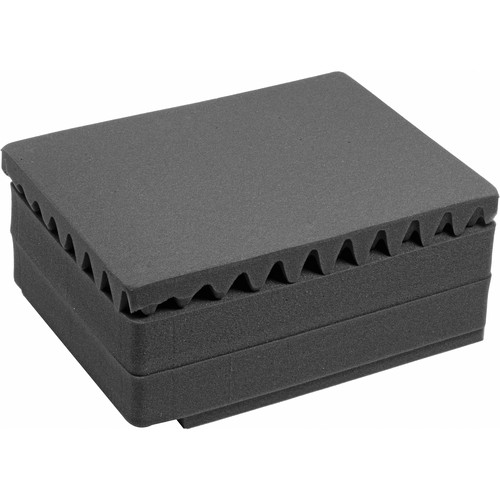 A 6.4mm neoprene o-ring gasket lines the opening and two easy-opening, double-throw latches ensures an airtight, water-proof seal every time.Egg-crate style foam lines the lid, a 1-inch foam pad lines the base and (5) layers of 2-inch thick Pick-n-Pluck foam offer complete customization and protection against shocks and bumps. Stainless steel hardware and padlock protectors add strength and extra security against theft. 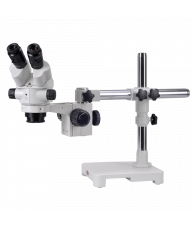 Ergonomic, over-sized rubber top and side handles make for comfortable handling, and a retractable tow handle and hard rubber transport wheels offer roll-away convenience when needed.Ideal for the following compound microscopes: Meiji ML2000, ML5000, MT4000, MT5000 series. 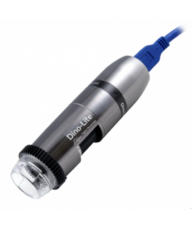 The IM2875 case is NATO-codified and tested to IP-67 (Ingress Protection)and Def Stan 81-41/STANAG 4280 requirements. Interior Dimensions: 22.5 x 21 x 11.4Exterior Dimensions: 25 x 24 x 13Weight: 27 lbs Available Color: BlackLead time to ship: 6 business days.